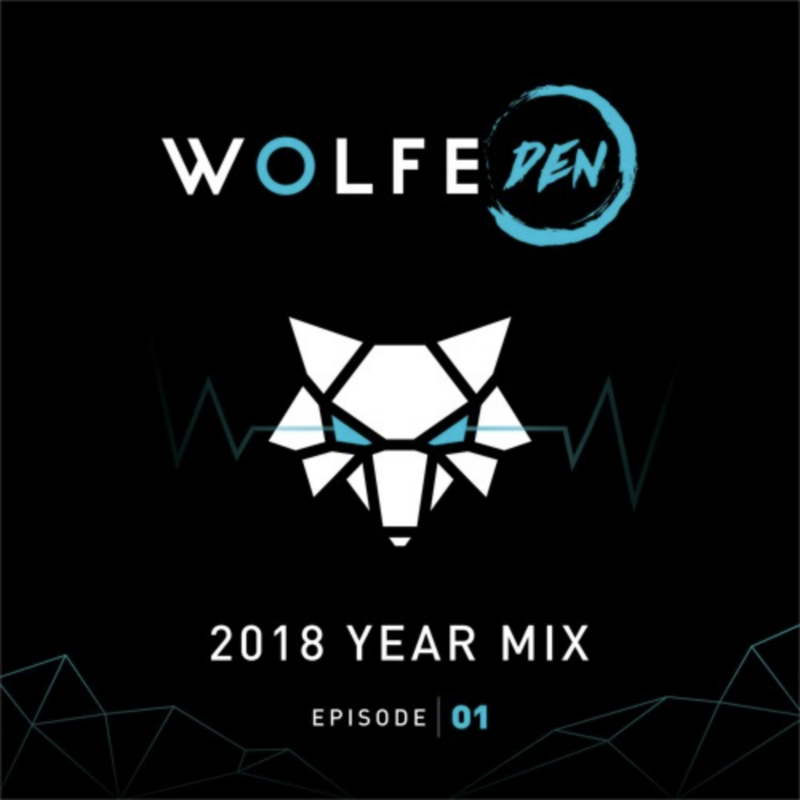 We are excited to premier the first release of the WOLFE DEN Episode 01. The Mix is a recap of all the 2018 bangers. Definitely be on the look out for Wolfe in the future because this mix slaps. Track list is included below.